Beyond Diet & Exercise: The Secret to Weight Control - Eat. Lose. Gain. Diet and exercise are the secret to weight control. But are they really? It only makes sense that the fewer calories you eat and the more you burn, the more weight you’ll lose. However, the truth is that weight loss can be governed by other, often invisible forces. 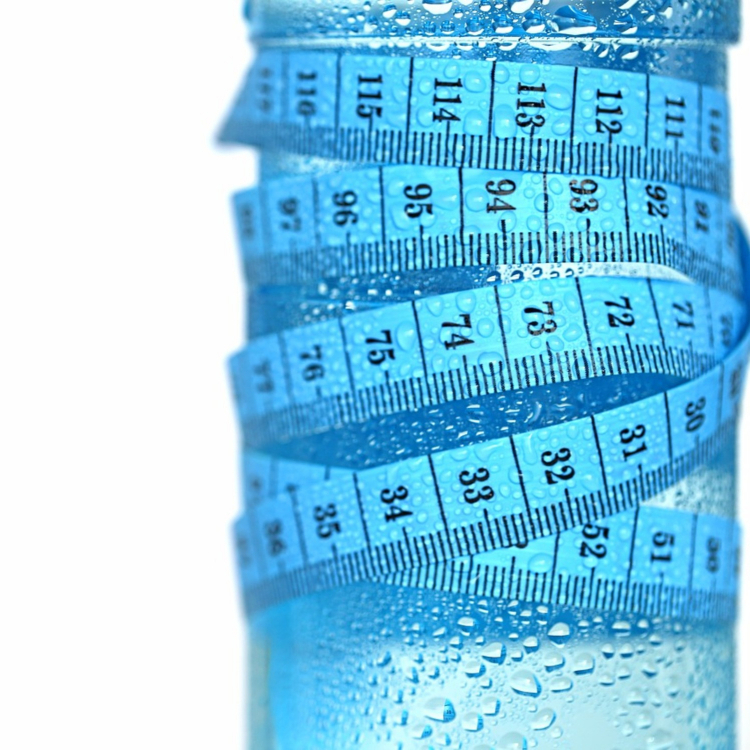 Today we’re going to look at some of the other elements that govern weight control. And we’ll talk about what you can do to get the balance back in your favor. Because the secret to weight control isn’t always what you’d think. Your metabolic rate is the rate at which your body burns fat during physical activity. It also governs how your body processes the food you eat. The better you get your metabolism to work, the better your weight loss results will be. For instance, having breakfast gets the metabolism working early. And it allows your body to better process the meals you eat later. This helps you to keep from storing calories as fat. Lipo-injections are shots of vitamins, minerals, and amino acids that can help free up those stored fats and give your metabolism a boost. You should try to get these nutrients naturally from your diet if possible. But these shots can be an option when all else fails. Metabolism isn’t all about nutrition, however. It’s also deeply related to your body internal clock, which is governed by your sleep. If you aren’t getting a full night’s sleep or you suffer from insomnia, you’ll have trouble losing weight. A lack of sleep will affect multiple hormones in your body that make your metabolism sluggish. Now your body will be more likely to conserve energy. This means you’ll now have trouble burning fat. Plus, there are direct side effects to being tired. The exhaustion will deplete you of the energy you need to exercise. And so this creates a chain of events that result in difficult weight loss. You’ll find a range of products that can help you get a good night’s sleep. This includes aromatherapy, face masks, and white noise machines. These help you get a better night’s rest so that your body is ready to work come morning. Sleep, or the lack thereof, has also been shown to deeply impact your mental and emotional health, And this creates repercussions for your healthy lifestyle. For one, it’s a lot harder to find the energy to exercise if you’re feeling depressed. But depression, stress, and anxiety also wreak havoc on hormones that can play a crucial role in weight loss. For instance, stress and anxiety cause a surge of the hormone cortisol. Not only will this “stress hormone” interrupt your sleep, it will encourage the body to store fat. What’s more, it raises cholesterol and insulin levels, both of which are risky to your health. Hopefully, the points above help you realize that the whole body is connected. And that when something innocent seeming gets pushed out of balance, it can create repercussions for your weight. We’re slowly learning more and more about genetics, which does play a part in weight. But in the meantime, there are many ways to encourage weight loss that go beyond diet and exercise. And now, that’s no longer a secret! For someone who battle the extra pounds for almost entire my lifetime, it’s good to read that its not only “our appetite and lack of physical activities” contributes to our weight gain, and it’s quite unfair for us to be judge by that idea. I keep hearing about how sleep affects your weight. This is so interesting and something people often overlook. You have to take care of your whole body. I really am the worst yo-yo dieter, but trying so hard to get better! I definitely need to look more into some of these aspects and see if they can help better manage my weight control! Life is about balance. If we live a crazy life with no sleep or ignore our emotions, it will always reflect in our body.